These household-name businesses were launched thanks to investments by the founders’ parents. But parents also have sunk plenty of money into their offsprings’ doomed enterprises, sometimes endangering their retirements and family relationships in the process. Certified financial planner Jon Ten Haagen, of Huntington, N.Y., had a retired client who against his advice gave $100,000 — most of her savings — to her son to start a restaurant. The business failed within a year, and he has yet to pay any of the money back, he says. “She’s just getting by at this point,” Haagen says. Parents usually want their kids to succeed, and many are accustomed to sacrificing to help make that happen. But parents shouldn’t be misled about the risks, financial planners say. Parents whose finances can’t withstand losing the money should focus on providing other kinds of support, such as helping draft a business plan or pointing them to the nearest Small Business Development Center. These centers, part of the U.S. Small Business Administration, provide advice and support to would-be entrepreneurs. Speaking of business plans, make sure your kid has one before any money changes hands, says Douglas A. Boneparth, a CFP in New York. The plan should include details such as the target audience for the business, what competition exists, expected setup and ongoing costs and when the business is likely to be profitable. “You want to know when you can expect a return, even if it’s just knowing your child will be successful,” he says. Good plans require considerable research and effort, so your daughter’s or son’s willingness to do this footwork can be an indication of whether he or she is entrepreneurial enough to run a business, Boneparth says. Will you be an investor in the company or a lender? Will you have a say in how the company operates? If the business succeeds, will you share in that success with a slice of the profits or the ability to sell your stake? Parents who are going to be investors or partners should ask for a formal operating agreement that outlines financial contributions, voting rights, rules on making decisions and how people will join or leave the company. Operating agreements are a normal part of setting up a limited liability company, which also can help protect the parents’ assets from lawsuits and other problems created by the business. Many business founders, however, don’t like being told how to run their business and may have a hard time answering to shareholders or investors, Chen says. “In this case, they need to answer to their parents, which can be even more problematic,” she says. Chen has advised clients to instead structure monetary help as a loan, with interest rates that meet IRS guidelines to avoid gift tax complications. Parents always have the option to forgive the loan later. Those who want to minimize parent-child tensions may opt to skip the loan and make an outright gift. Most won’t have to worry about gift taxes, since people now have to give away over $11 million during their lifetimes before taxes might be owed. But gifts larger than $15,000 per recipient per year trigger a requirement that the giver file a gift tax return. What About the Other Kids? Parents also should consider family dynamics if there are siblings, since helping one child can foster jealousy in the others. Those “Mom always liked you best” rivalries can tear families apart. Parents don’t have to make equal distributions to each child, but may want to consider accounting for money in their wills or other estate plans. If a loan isn’t paid back, for example, it could be deducted from that child’s inheritance, says Steve Branton, a CFP in San Francisco. Resist the urge to keep the arrangement a secret, advises Megan Ford, a financial therapist at the University of Georgia and past-president of the Financial Therapy Association. Engage the other siblings early in the decision-making process to discuss their feelings and concerns, she advises. 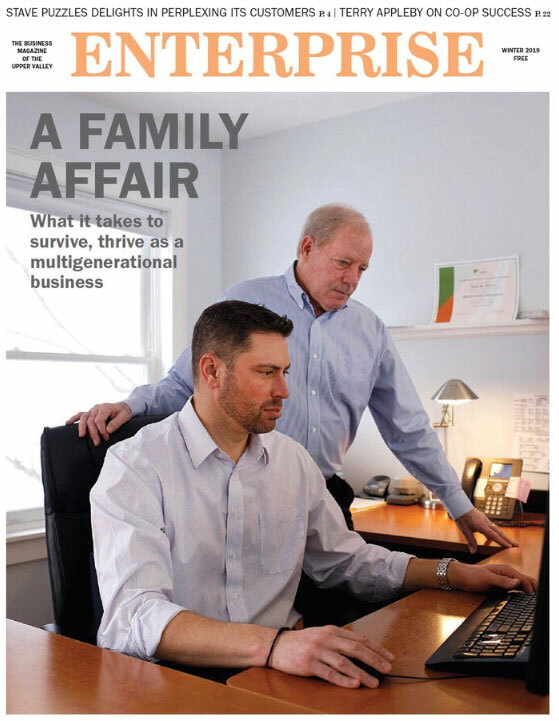 “A common tactic families use to sidestep conflict is avoidance, but transparency and communication is key to avoiding resentment within the family,” Ford says. 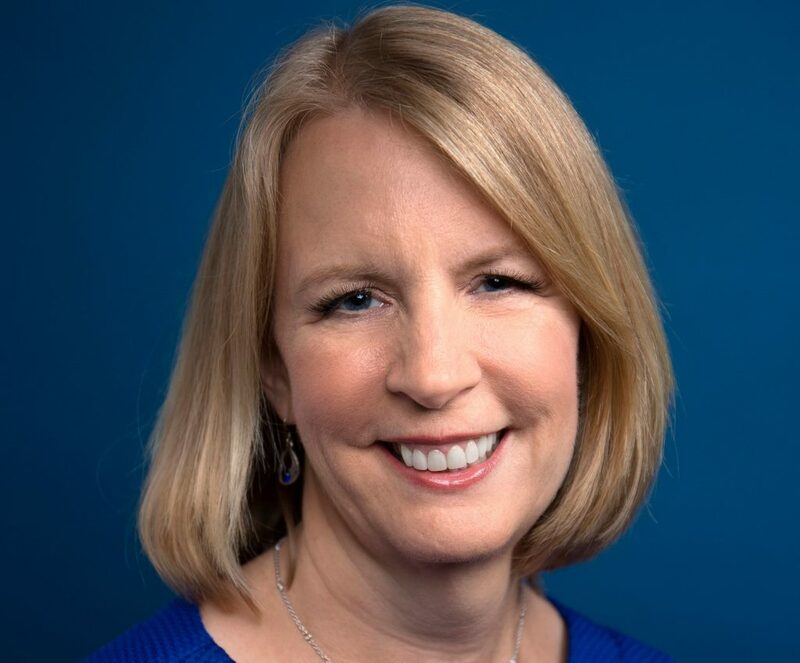 Liz Weston is a columnist at NerdWallet, a certified financial planner and author of Your Credit Score. Contact her at lweston@nerdwallet.com and follow her on Twitter @lizweston.